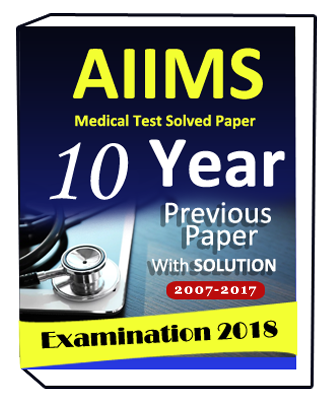 Success Booster : 15 Mock test Paper for NEET Medical Exam is best notes for NEET exam practice . This notes is included test paper . Success Booster has given 15 Mock test paper . 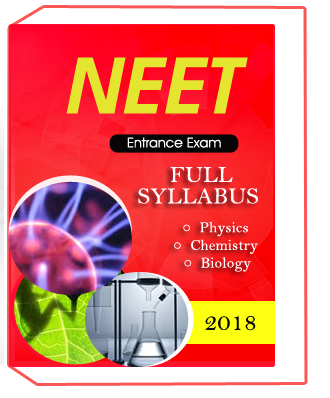 NEET exam syllabus is physics , chemistry and Biology . 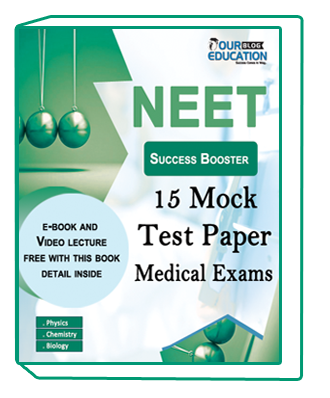 Success Booster : 15 Mock test Paper for NEET Medical Exam is best notes for NEET exam practice . This notes is included test paper . Success Booster has given 15 Mock test paper . 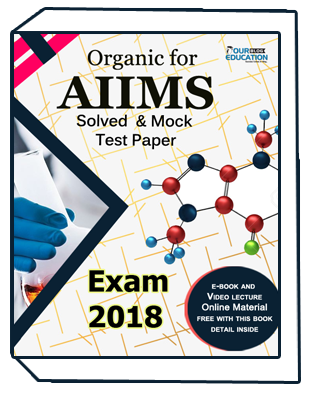 NEET exam syllabus is physics , chemistry and Biology .Success Booster : 15 Mock test Paper for NEET Medical Exam is all topic question given in Mock test and given Solution , with answer ,.. Success Booster : 15 Mock test Paper for NEET Medical Exam syllabus are given below,.